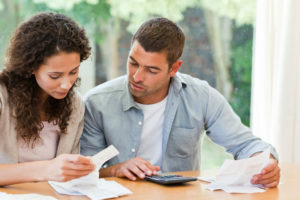 Credit history has a huge impact on personal finances. 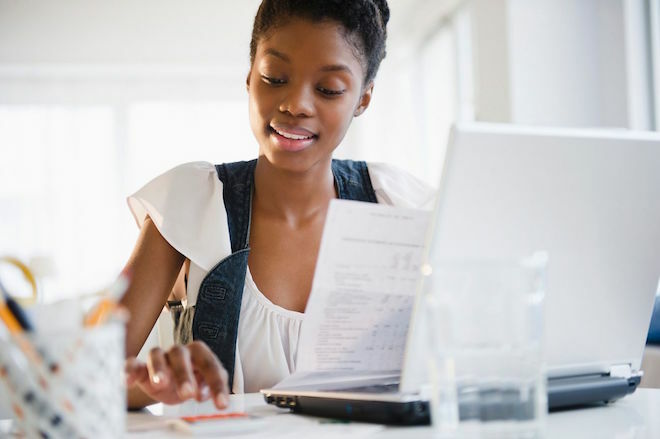 A good credit history can make the difference in approval or denial of basic services like insurance, renting, obtaining a mortgage or car loan and even getting a job. Bad credit, no matter how scary, should be dealt with. Negative information on your credit history can haunt you for years. Charge-offs, collection accounts and late payments remain for 7 years and bankruptcies remain for 10 years. Don’t let bad credit frighten you to the point where you do nothing. 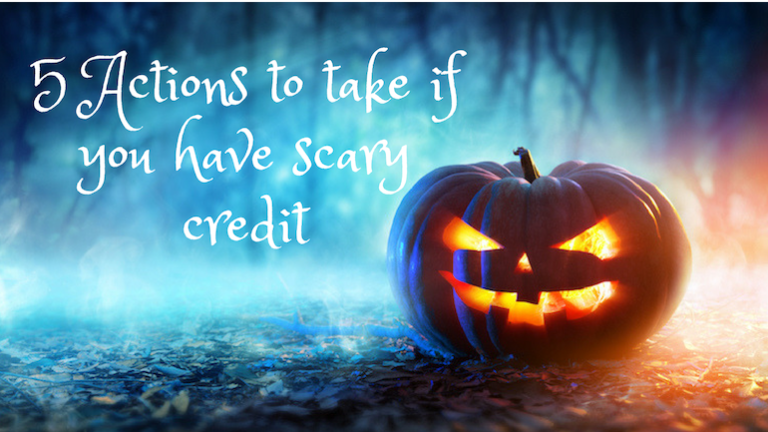 Here are 5 actions to take if you have scary credit. 1. Get current on late payments. Stop paying late. If you have a 30, 60 or 90 day late, get caught up. If you don’t have the money to catch up ask your creditor if they can put late payments at the end of the loan to get you back on track. For credit card late payments ask the card issuer for a goodwill adjustment to remove the late payments from your credit history. 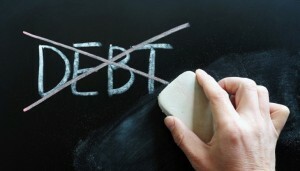 You have to take the initiative and talk to your creditors, they may have a solution. 2. Develop a positive credit history. When your credit looks scary you have to develop positive information to counteract the negative. Even if you are unable to remove negative information beefing up your credit history with positive information will help. Credit scores are largely determined by the past 2 years of current information. 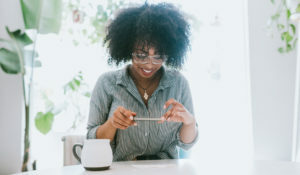 Once some negative information ages to 48 months or older it is no longer being used to calculate your credit score although it will remain on your credit history for 7 years. Check your credit reports for inaccurate or outdated information. Get your credit reports for free at website: annualcreditreport.com and review them for inaccurate information. You could have duplicate collection agencies reporting for the same charged-off account. There may be inaccurate amounts reporting for accounts. 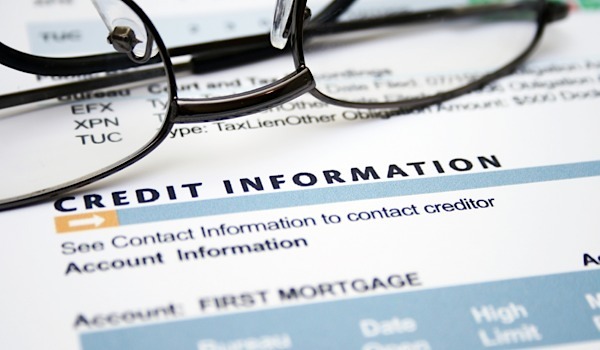 Outdated information could be lingering on your credit history. If you are too scared to look at your credit reports you cannot catch and dispute incorrect information. The credit bureaus are not going to self-correct wrong information. It’s up to you. 4. Re-establish your credit history. The only way to raise your credit score is to develop a positive history of using credit to outweigh a bad credit history. 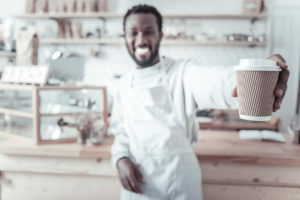 Secured credit cards are a great way to develop positive credit history and do not allow you to get in over your head since you can only spend what you have put on deposit. The OpenSky Visa offers a good interest rate that anyone can get approved for, plus, it can be opened with as little as $200. 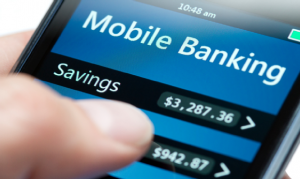 Unsecured credit cards are also available if you don’t want to put money upfront as collateral. It’s a good idea to Pre-qualify for credit cards so you won’t impact your credit score if you don’t meet the criteria. Here is a list of unsecured cards that will pre-qualify you for available card offers. Paying the new credit on time and responsibly managing the new credit will raise your credit scores in a matter of months. 5. Practice good credit habits. 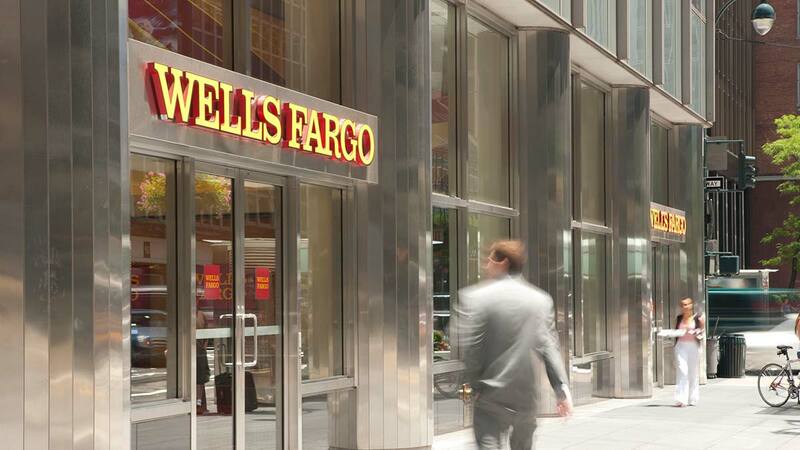 Consistently make on-time payments on all credit obligations. Keep balances low and use an average of only 30 percent or less of available revolving credit limits and never max out credit cards. Open new accounts only if you can afford payments or pay in full each month. Don’t use credit to supplement a lifestyle you could not otherwise afford. The only way to raise your credit score is to develop a positive history of using credit to outweigh the old, bad credit history. If possible avoid interest charges altogether by paying the balance off in full each month. You never have to carry a balance or pay any interest to build credit.